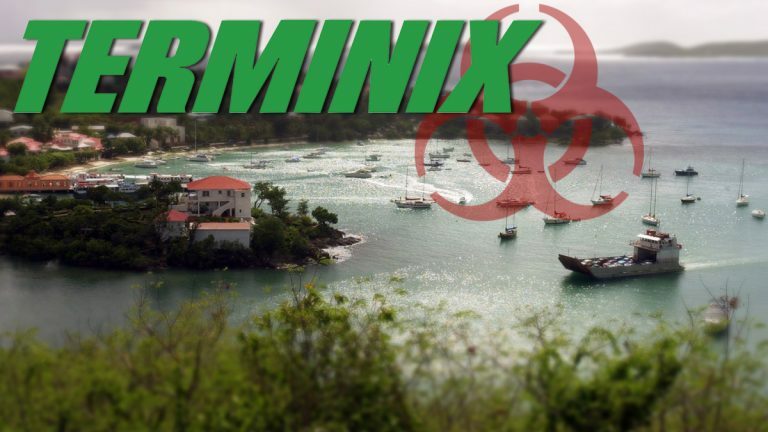 Pest control company Terminix will pay $10 million for spraying a banned pesticide in the U.S. Virgin Islands that nearly killed a Delaware family of four last year. The U.S. Dept. of Justice charged Terminix with multiple violations of the Federal Insecticide, Fungicide and Rodenticide Act yesterday. Justice officials said Terminix illegally applied the toxic pesticide containing methyl bromide at the Sirenusa Condominium Resort in St. John last year and 13 homes across the U.S. Virgin Islands between September 2012 and February 2015. The Environmental Protection Agency banned methyl bromide for residential applications in 1984. The few remaining uses of the pesticide are severely restricted. According to a Justice Department statement, Terminix agreed to pay $10 million in criminal fines, community service and restitution. The plea agreement is subject to approval by a U.S. District Court judge. The statement also said Terminix has stopped using methyl bromide in the U.S. and its territories. “The facts in this case show the Terminix companies knowingly failed to properly manage their pest control operations in the U.S. Virgin Islands, allowing pesticides containing methyl bromide to be applied illegally and exposing a family of four to profoundly debilitating injuries,” said John C. Cruden, assistant attorney general in the Justice Dept.’s Environment and Natural Resources Division. The investigation began following a local family’s trip to the St. John resort last March. Steve Esmond, a top administrator at the Tatnall School in Greenville, his wife, Dr. Theresa Divine and their sons were poisoned after the condo below the one they rented was fumigated with methyl bromide. The two teenagers were hospitalized in critical condition and suffer from permanent neurological damage, while their parents had to undergo therapy. The EPA said health effects from exposure to methyl bromide include serious damage to the central nervous system and respiratory system. The Esmonds are represented by Wilmington law firm, Maron Marvel Bradley & Anderson LLC. A call seeking comment and updates on the family’s condition has yet to be returned. Virgin Islands U.S. Attorney Ronald Sharpe said the case demonstrates the importance of complying with environmental laws. 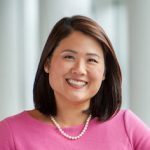 “Tragically, the defendants’ failure to do so resulted in catastrophic injuries to the victims and exposed many others to similar harm,” he said. Justice Department officials said Terminix will make a good faith effort to resolve the family’s medical expenses through a separate civil process as part of a three-year probation. They added that the criminal investigation was continuing. A Terminix spokesman said the company would issue a statement soon. Federal authorities also are investigating the use of methyl bromide in Puerto Rico. Earlier this month, the EPA filed complaints against a pest control company and two businessmen in that U.S. territory.